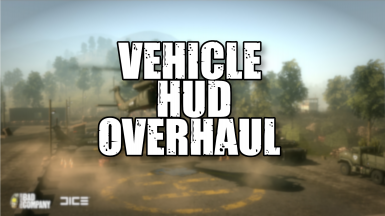 "Vehicle HUD Overhaul" changes a few graphical aspects of the vehicle HUDs. 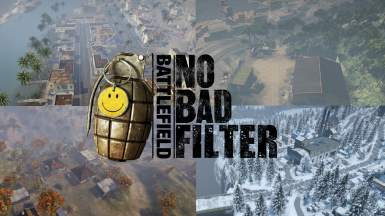 No scanlines, no grain/noise, less drastic color grading & no too bright or too dark image! 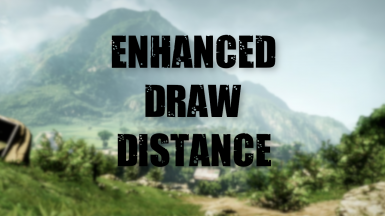 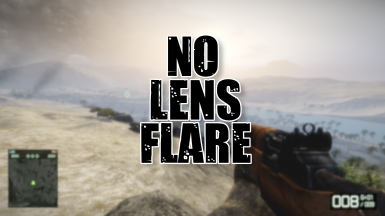 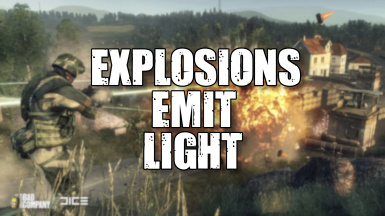 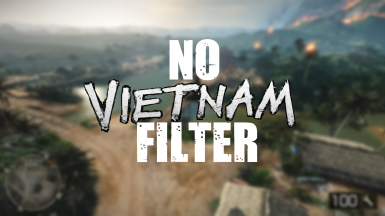 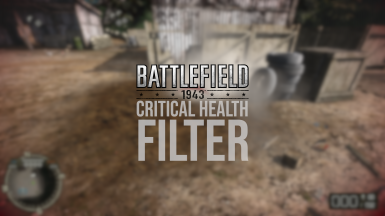 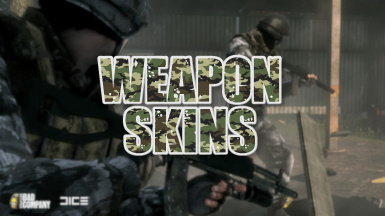 "No Lens Flare" removes the lens flare effect from all maps, including Vietnam & single player.